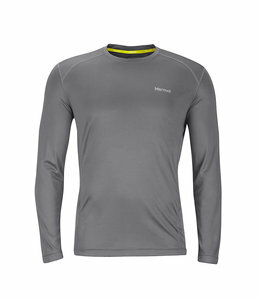 Outdoor Research's lightweight Echo long sleeve tee shirts are perfect for high energy activities. 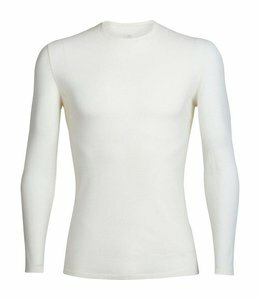 Soft and comfortable fabric breathes, and dries fast. 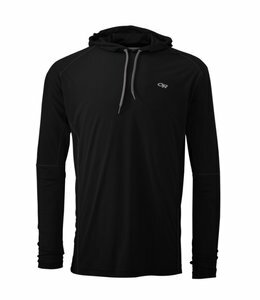 The Men's Echo Hoody is perfect for high energy activities on warm days. Throw on this Men's Preon Hoody to keep you warm on chilly days. 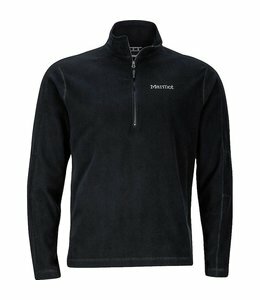 The Men's Logo ML Hoody has a double layer of fleece for warm temperature control. 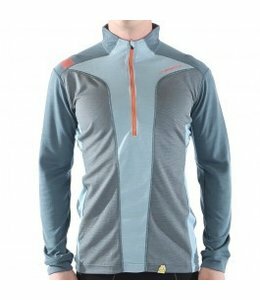 With it's breathable comfort, the Men's Anatomica Long Sleeve Crewe Shirt - 2015 Closeout makes a great shirt to wear hiking. 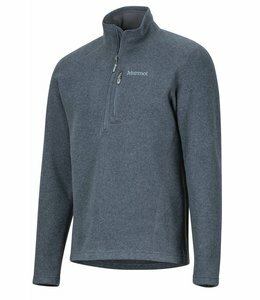 The Men's Drop Line 1/2 Zip is a lightweight fleece pullover for layering. 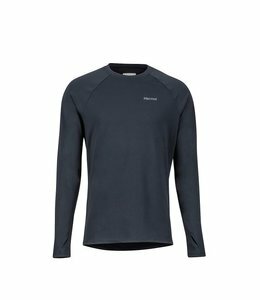 With no chaffing flatlock seams and a tag free neck the Men's Midweight Harrier Long Sleeve 1/2 Zip makes a comfortable base layer. The Men's Logo Longsleeve is a comfortable organic cotton shirt. 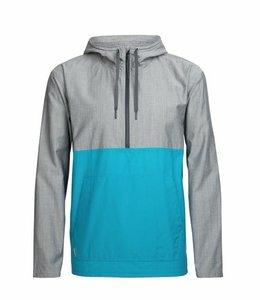 The Sunrift Hoody keeps you cool and comfortable while offering protection from the sun on hot days. 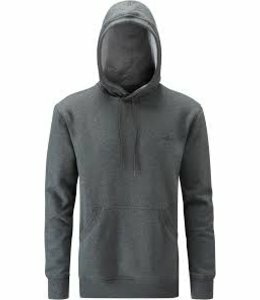 The Men's Approach Hoody is a classic casual hoody that is warm and comfortable with ease of movement no matter where you are wearing it. 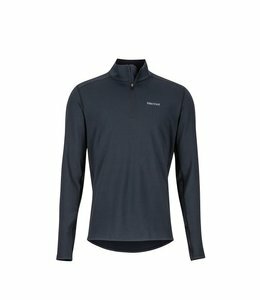 The Men's Rocklin 1/2 Zip has flatlock construction for your comfort. 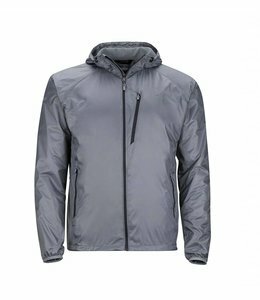 The Men's Ether DriClime Hoody can handle wind and rain and is comfortable, warm and dry. 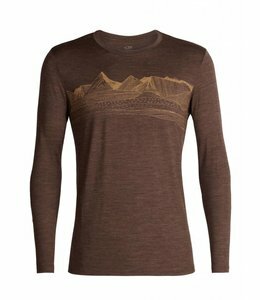 The Men's Tech Lite Long Sleeve Crewe Pyrenees is breathable, warm, and comfortable which make it greata for active adventures. quick-drying performance fabric that wicks moisture away from skin. 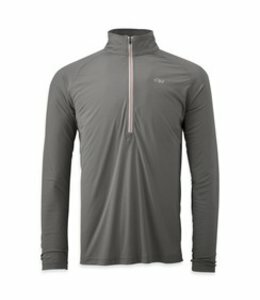 UPF 50 adds protection from the sun. The Men's Fairfax Midweight Flannel LS Shirt is a soft, durable midweight flannel that is perfect for a late fall hike. 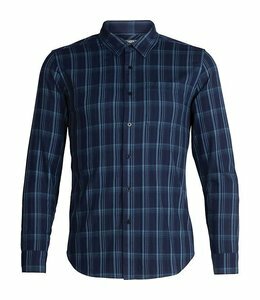 The Men's Compass Flannel Long Sleeve Shirt has a stylish slim fit and is comfortable in warmer conditions making it perfect for traveling or cool summer nights. 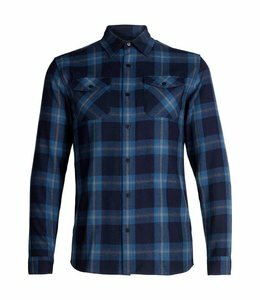 Come evening, sit around a roaring fire with your beverage of choice and relax in this Men's Lodge Long Sleeve Flannel Shirt. Reach for this "Climb More Worry Less" Long Sleeve tee when the temp drops but you still want to be outside. 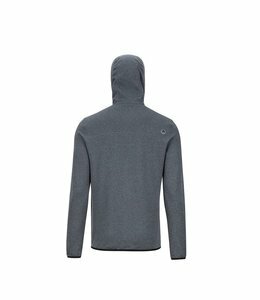 The Men's Escape Hooded Pullover has a classic hoody shape with softness and breathability. Soft and comfortable, the Men's Dugout Henley will become your weekend favorite.